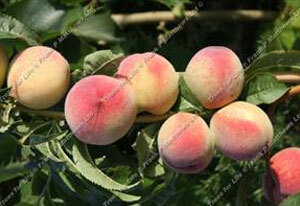 A varied selection of our peach trees. 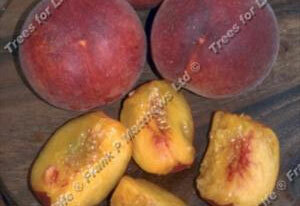 The largest and most suitable of yellow fleshed types for outdoor cultivation. 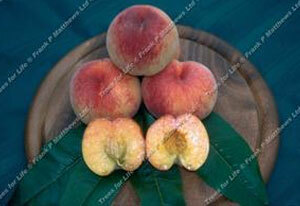 The flavour is very good with soft and juicy texture. Reliable cropper. Flowers late, missing early frosts.